Would you pray along with us for wisdom and strength for us, our board and all the men and women we will work alongside of on this journey? May we each overflow with God's grace, lead courageously, encourage others and deploy each of our gifts, talents, resources and time into humble and fruitful service. We can only imagine the things we might face in the coming weeks, as we start serving in Ukraine. We pray for His strength and His courage to be with us and that He equips us to press on and just. do. the. work. May we continue to be grateful for the opportunity to be used by Him to serve others. 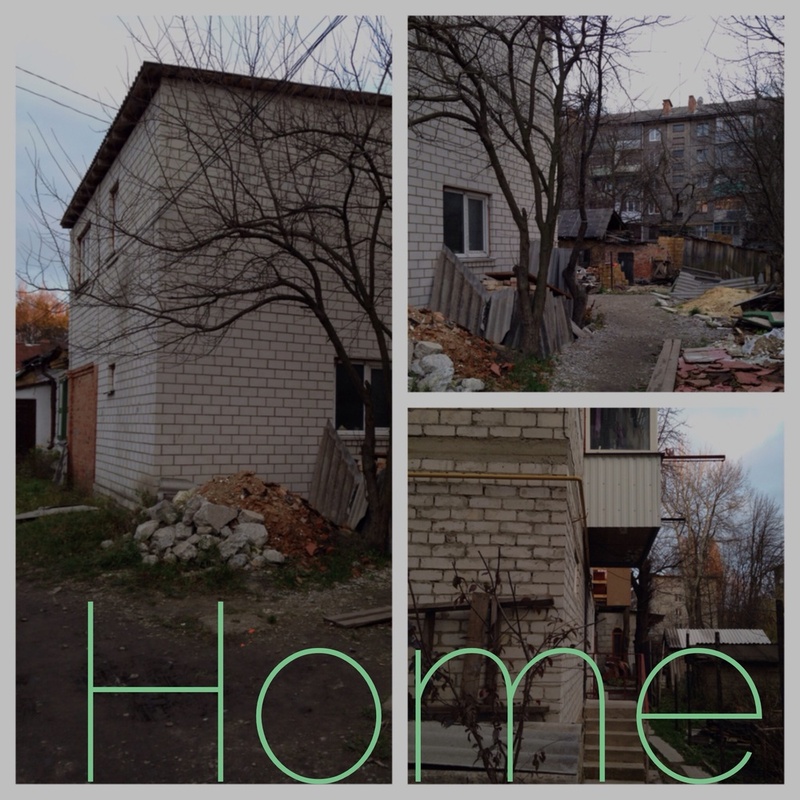 The Johnson Family leaves for Ukraine in 21 days and we will be entering a new season for Wide Awake International. Today, we are embarking on 21 Days of Prayer for the community and cultures Wide Awake will be serving, and really, for each of our lives. Join us as we prepare our hearts for this big move. The Wide Awake International Team has designed some posts so you can join us as we pray with expectation, purpose and passion each day. God has dreams He wants to give us, truths He wants to show us and steps He wants each of us to take as we, daily, say "yes" to Him. Will you commit to faithfully praying with us? Please consider joining with us for a few minutes each day. If you miss a day or two, no biggie--just hop back in the next day! We hope this time blesses you and gives you an opportunity to be a blessing for the Wide Awake Team as we take this next step by faith. We're in this together! Let us approach God confidently in prayer today with the Wide Awake International Team and commit to doing so together for the next twenty-one days. We know that our Father delights in us and loves to answer our prayers. So we lift up the senders and those He is sending, as well as our collective mission for bringing hope, dignity and love to Ukrainian orphans with special needs.